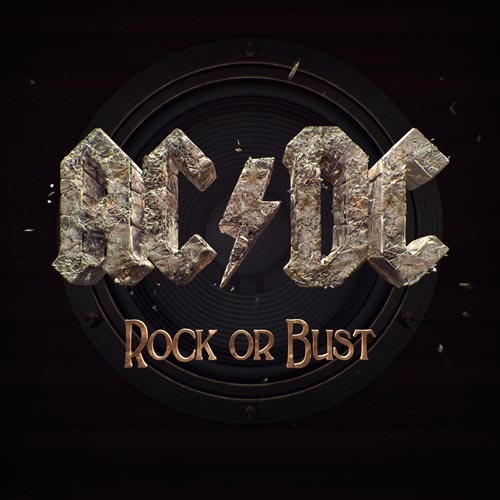 ​An electric guitar lesson on how to play the rhythm guitar parts to "Rock or Bust" by AC/DC. This is a really great rock song. Really fun to play and not too hard to get down.